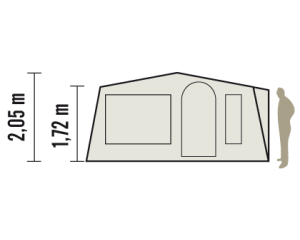 The traditional shape of Cabanon tests for great family camping memories. 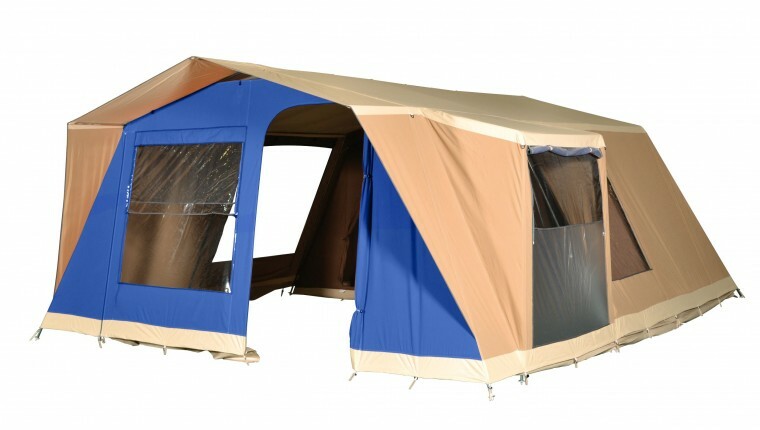 This tent is very comfortable with optimised height, big openings, and many other practical details. A big tent designed for 6 persons! 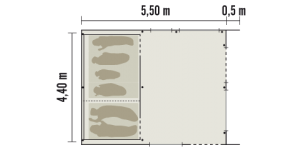 3 interior tents separate the bedrooms. Kitchen extension with a large window with mosquito screen and external panel. 2 big windows in the living area for maximum light. Roll-up front for airing the tent perfectly.